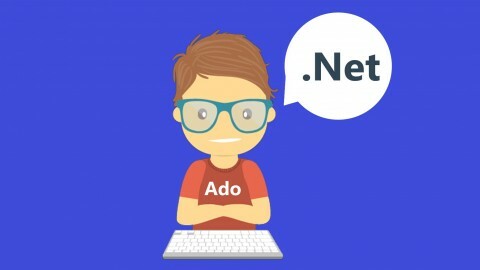 I recently wrapped up a course on ADO .Net which was titled “ADO .Net Let’s Begin your Era of Programming.” Very good, 4 stars. It’s a very good course put out by Inspirac technologies, and offers a few excellent example tutorials on how to use the IDE. The only reason this isn’t a 5 star is because the music in the first couple of sections is a bit loud – making the speaker hard to hear.